You waste time and money because the bills are passed on to between employees, perhaps between departments, in some cases the media support being modified repeatedly. By outsourcing the activities connected with the emission, transmission, archiving and storage for bills, the entire technical infrastructure needed for the billing process is fully developed, maintained and operated by us. 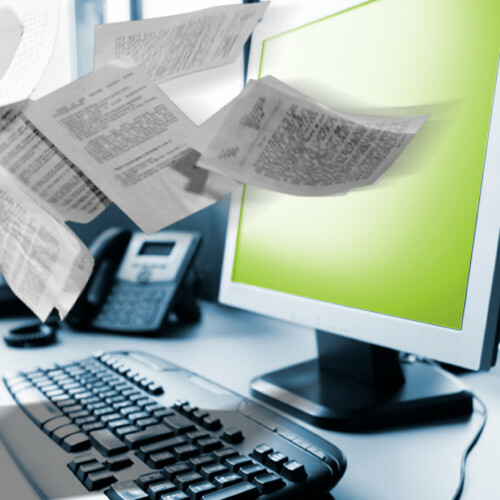 We send the bills to the customers in an electronic format (email and / or fax), according to the database. Full processing of the bills of any kind is an activity with a huge potential of standardization and automation, which will lead to substantial saving of time and money.